This is so crazy to say, but I didn't know anything about wedding inspiration boards until after our wedding. Vision boards, dream boards, inspiration boards ... I missed the boat on all of them. I'm trying to make up for that. I'm putting together wedding inspiration boards on Pinterest. I've been doing them for colors and for themes. 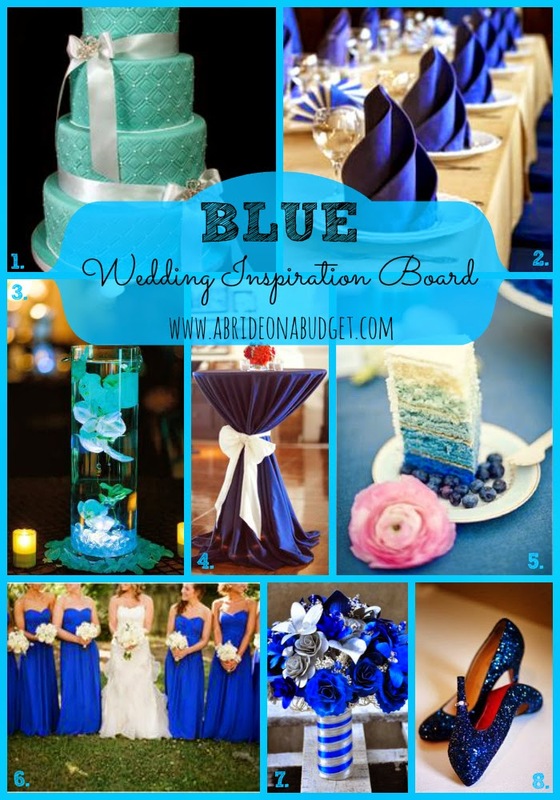 Hopefully this blue wedding inspiration board will be a huge help when you're doing your wedding planning. We're kicking this off with our Blue Wedding Inspiration Board. I picked eight of my favorite pins from our Blue Wedding Pinterest board. I've labeled each of them so you can quickly go to those pins and repin them to your wedding planning boards. But be sure to check out the other pins that are on the blue wedding Pinterest board but didn't make the blue wedding inspiration board photo above. You don't want to miss anything! Blue Wedding Inspiration Board Pins: 1. 2. 3. 4. 5. 6. 7. 8. Blue can be any sort of blue. The most iconic blue is Tiffany blue. I don't know any woman who sees this color and doesn't automatically think of Tiffany's. If you are planning a Tiffany's-style wedding, this cake is perfect. If your blue is a little less Tiffany's, you might want to go with a cake that's a little less severe with the color. A white cake with blue piping will do the trick. Or, check out the cake a little further down. 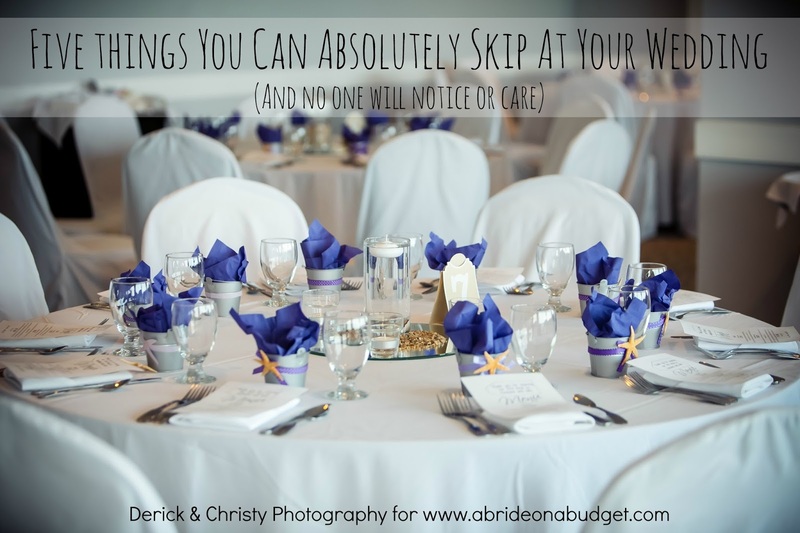 People always tell me they don't care about the colors of napkins, but when you're planning a wedding, they're really important. Napkin colors really make your tables pop. What most people don't know, though, is there are a ton of different ways to fold your napkins. 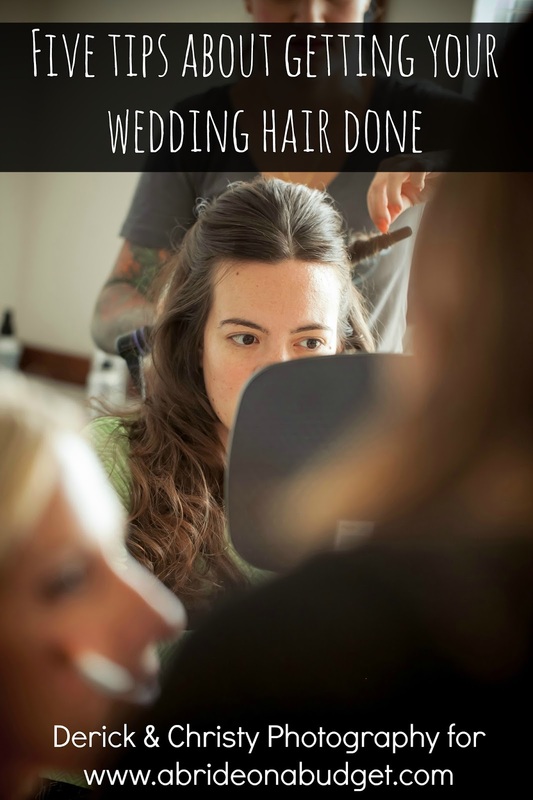 I know, crazy stuff that you learn when you're wedding planning. When you're meeting with your venue, be sure to ask if you can get colored napkins and if they can be folded in the way you want. It can completely change the way your tables look. If you can't get colored napkins, you can leave your centerpieces to bring color to your tables. This one is really easy to make. The key to this is the submersible battery-operated LED light. You can pick them up in your wedding color and drop them into a vase. It'll light underwater, which is cool. Place white flower petals in the vase as well and they will be illuminated in your colors. The batteries last for about a dozen or so hours, so you won't have to worry about the batteries dying during your reception. If you want to cover the light, I would suggest using water pearls. They're a lot cheaper than stones or gems. Most cocktail hours have all high tops and that's the perfect time to introduce your wedding colors to your wedding guests. Drape blue tablecloths over the tables. You can do a little uplighting by putting battery-operated lights under the tablecloths. Make sure these are operated by batteries, not flames. You don't want a fire during your cocktail hour. I told you there was another cake to check out. If you don't want blue icing or fondant on your entire cake, an ombre cake is an option. Plus, your guests will absolutely not be expecting this at all. I've honestly never been at a wedding with an ombre cake, so yours will definitely stand out. 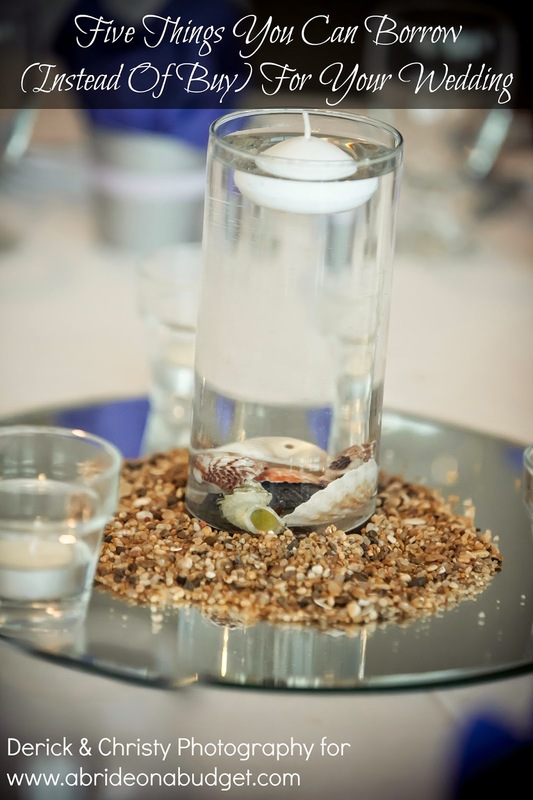 This goes really well with our ombre pine cone centerpieces too. Personally, we went with a half chocolate cake. No one ever does that, so people are still talking about our cake -- nine months later. Go with an ombre cake and give your guests a reason to talk about your cake too. ... because these are beautiful. Believe it or not, those are actually wooden flowers, corn husk flowers, and dried gypsophila flowers, not fresh flowers. That means you can actually keep these forever. If you want real flowers and also want to keep them forever, check out our post on how to preserve your flowers at home. I'm a big fan of matching your heels to your wedding color. It's an easy way to add a pop of color to your outfit while still wearing a white dress. These glittery heels are so pretty. I would just make sure they're sealed. I wouldn't want any glitter getting on the bottom of your gown. If you're planning a winter wedding, navy blue with light blue accents (also known as arctic blue) is the way to go. For a summer wedding, stick with more of a turquoise and riptide combination. BRIDAL BABBLE: Which blue wedding inspiration board image inspires you? My daughter's favorite color is blue,this is going to be perfect,thanks for the share. The blue dresses and the blue table setting is very nice. I saw all the different colors on your pinterest boards! That is neat! If I was getting married, I would go with a blue Wedding! Blue is my favorite color and blue is such a vibrant color and the decor really stands out! Blue is the perfect color for a wedding theme, I love it! Especially that cake, so pretty!